Check Out Our Custom Valances & Cornices for Modern Homes! Want to do something different for your draperies? 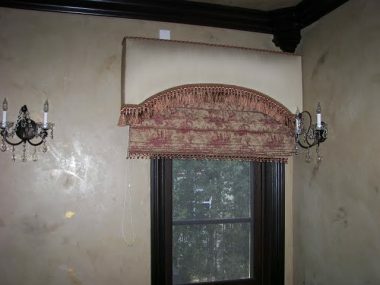 Check out our exclusive collection of custom valances and cornices that will transform them. Valances are the popular choice when it comes to decorating blinds and draperies, since they cover the top of the window, and are classy decorations. If you are looking for window top treatments, you won’t find anything better than valances, which hang from the top of the window. 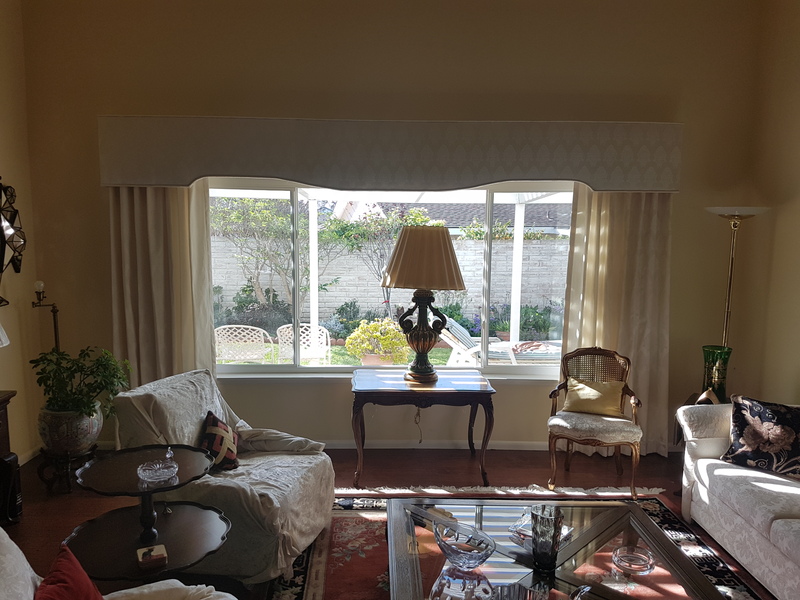 You can use valances as the final decoration piece for your drapery or window, since they are designed to soften the appearance of bare windows and draperies. They are great decoration pieces, and are ideal, because they help conceal fixtures, shade or blind hardware, and curtain rods at the top of windows. We have got different styles available in valances that will transform any window. You can check out our collection of cornice, which are the upper moldings of windows, and are designed to add ornate style to them. When paired with valances, you can create an astonishing design element that will completely transform your room. You can choose to pair the valance and cornice together, so that they create a distinct look in your room. We have got lots of options in terms of designs, which provide you with plenty of freedom to be creative in the design of your room. 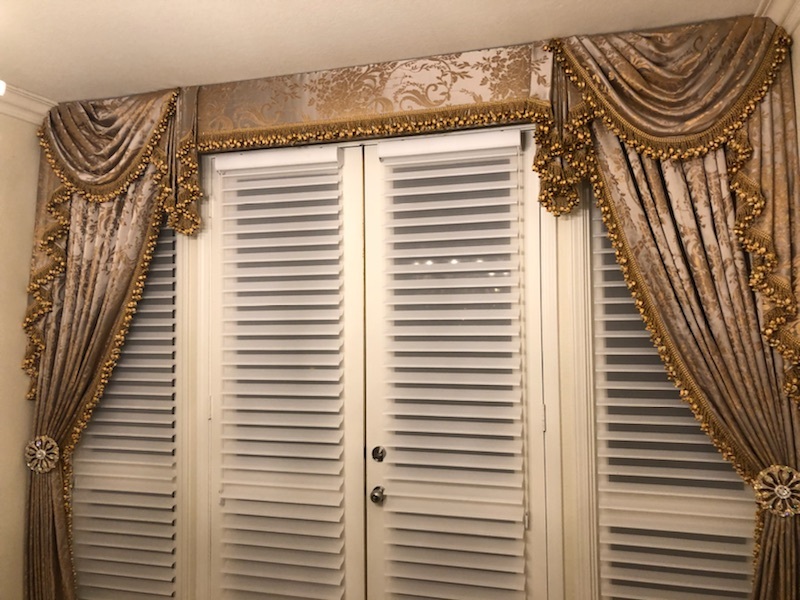 You can check out our exquisite custom valances that will add an attractive touch to any window, and provide it with that polished look. 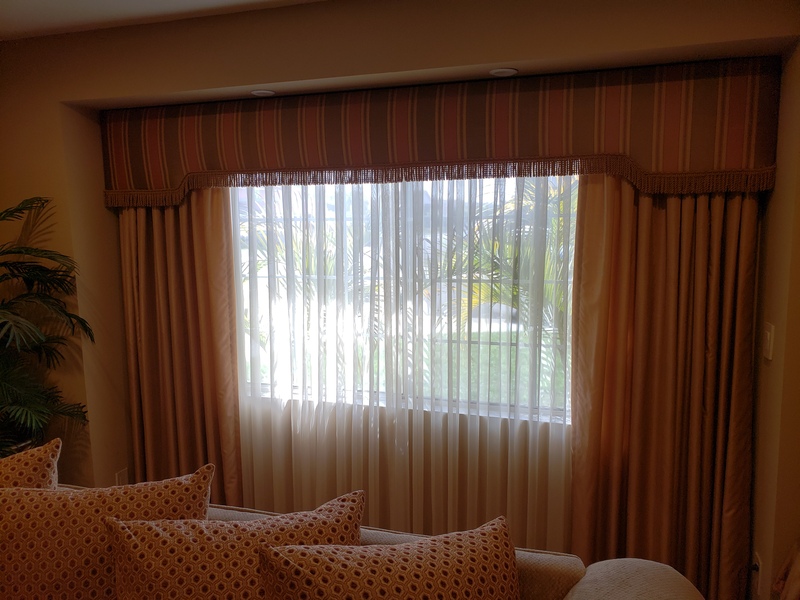 We work with the best brands and can create quality window coverings, featuring valances and cornices that are a class apart. Whether you want exceptional durability, or long-lasting beauty for social spaces, family rooms, dining halls, and living rooms, we have got the right solution for everything. Apart from collection of valances, you can also check out our cornice collection, which are designed to complement any style in any room. We have got an exclusive collection, featuring cutting-edge designs, which haven’t even been introduced in the industry. Our aim is to provide the leading designs in valances and cornices at affordable prices, so that your windows have an extra flair, and your home stands apart. With our custom range of custom valances and cornice, you can make a true statement.